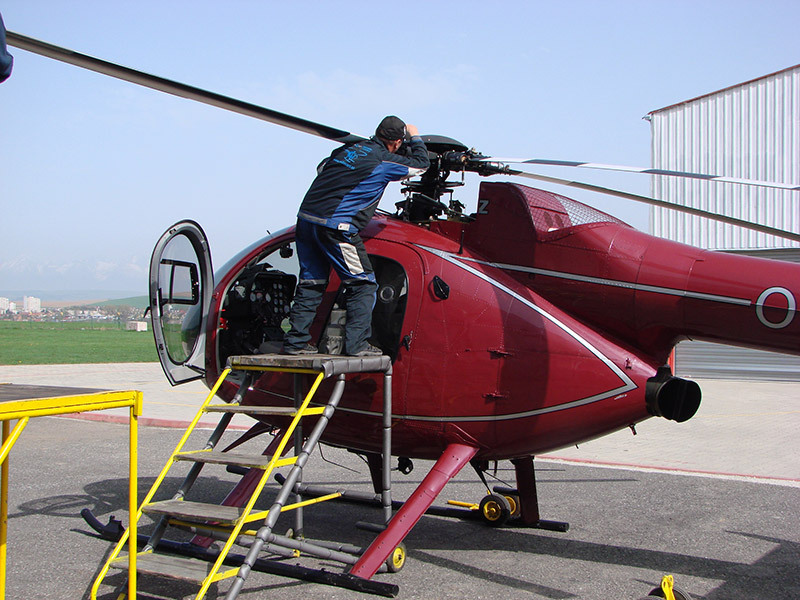 Service works on the ground of license: SK.145.016 and L-3-037/SK. 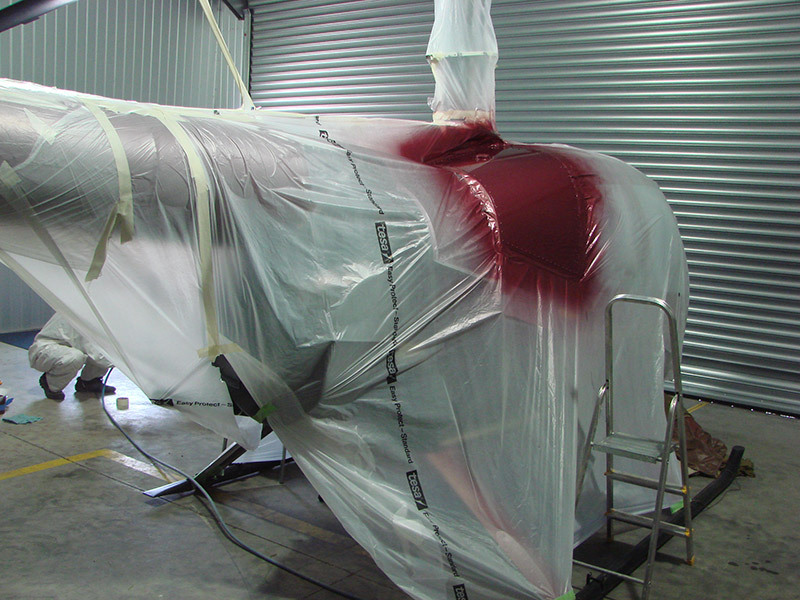 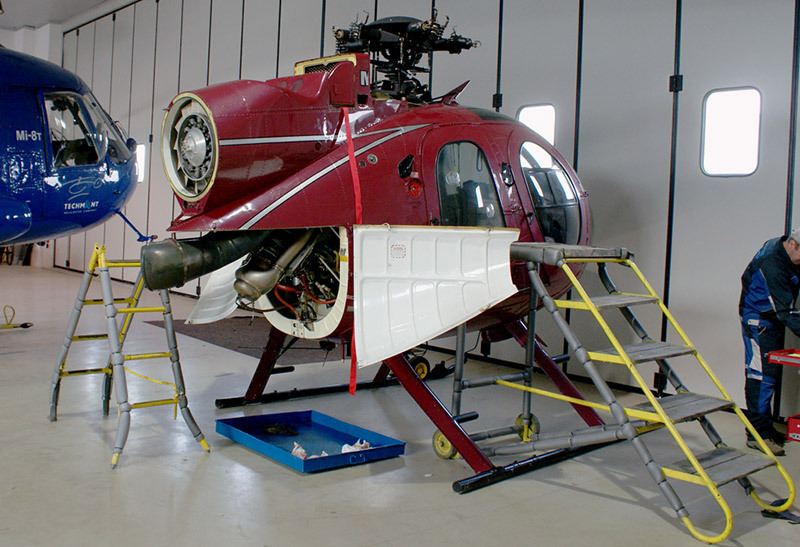 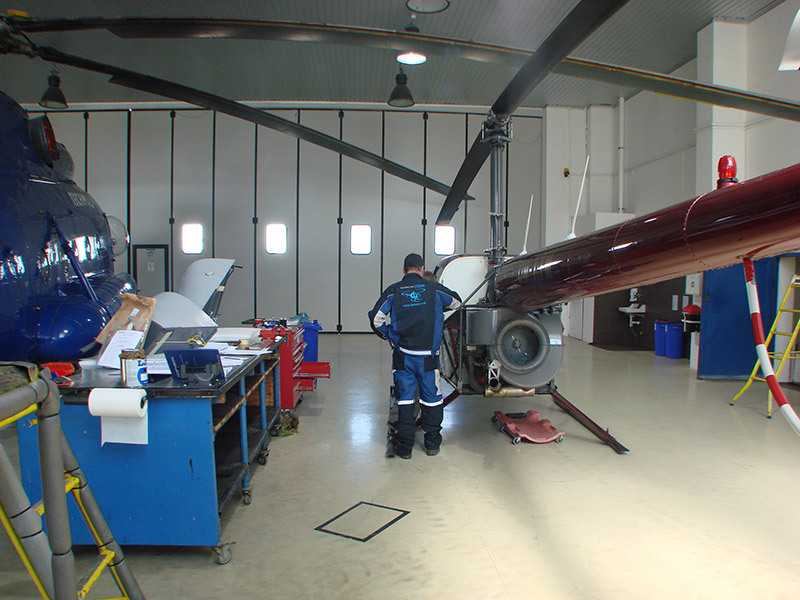 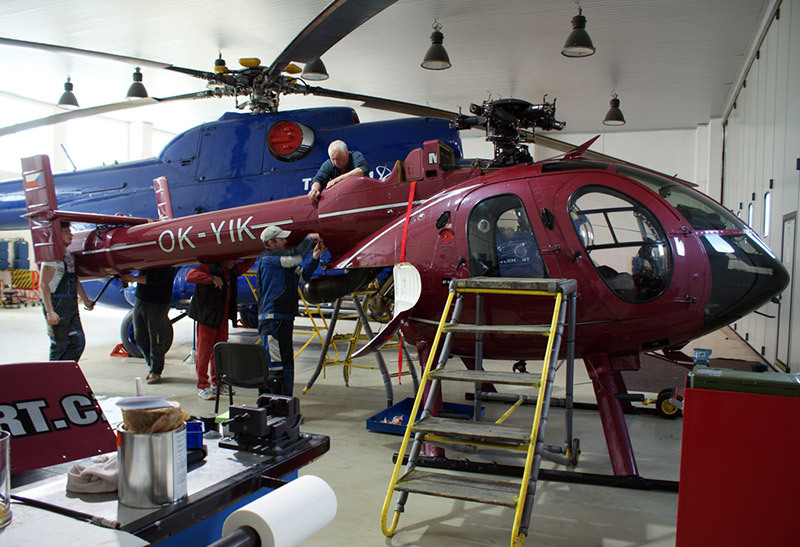 Our technicians completed courses of maintenance in the following manufacture plants: MD Helicopters (Mesa-Arizona, USA), Robinson Helicopter Company in (Torrance-California USA), in the plant for the production of aviation engines Laycoming (Williamsport-Pennsylvania, USA) and Rolls-Royce (Portsmouth-Hampshire, UK). 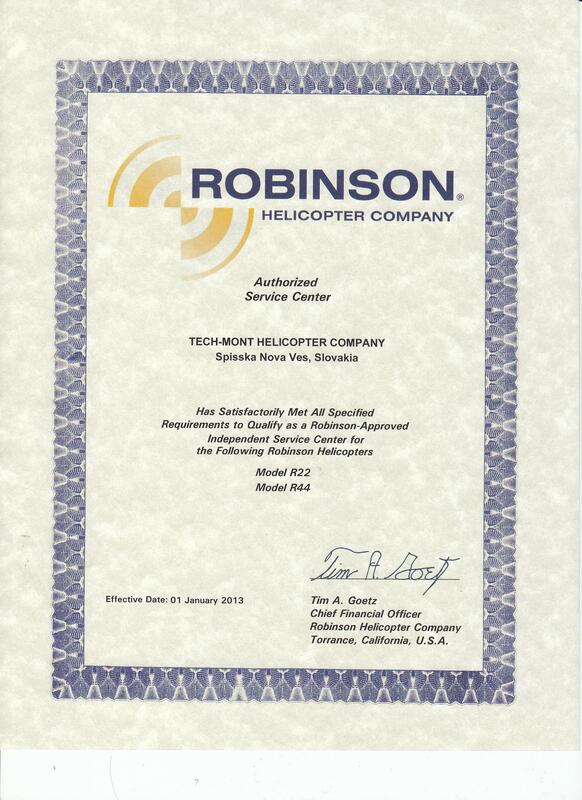 Copyright © 2019 TECH-MONT Helicopter company s.r.o.